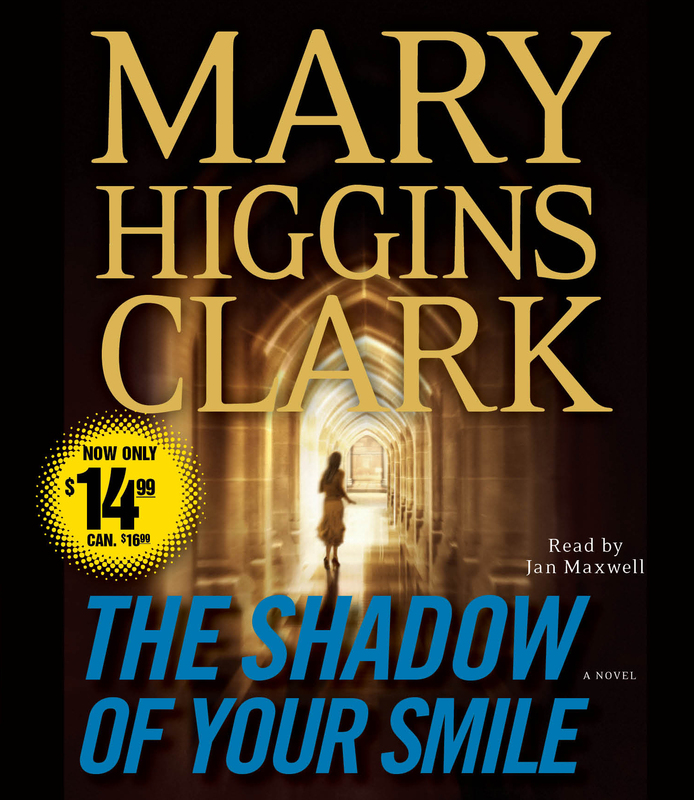 #1 New York Times bestselling author Mary Higgins Clark’s The Shadow of Your Smile is now available for only $14.99! Olivia has in her possession letters from her deceased cousin Catherine, a nun, now being considered for beatification by the Catholic Church—the final step before sainthood. In her lifetime, Sister Catherine had founded seven hospitals for disabled children. Now the cure of a four-year-old boy dying of brain cancer is being attributed to her. After his case was pronounced medically hopeless, the boy’s desperate mother had organized a prayer crusade to Sister Catherine, leading to his miraculous recovery. The letters Olivia holds are the evidence that Catherine gave birth at age seventeen to a child, a son, and gave him up for adoption. Olivia knows the identity of the young man who fathered Catherine’s child: Alex Gannon, who went on to become a world-famous doctor, scientist, and inventor holding medical patents. The only people aware of Olivia’s impending choice are those exploiting the Gannon inheritance. To silence Olivia and prevent Monica from learning the secret, some of them will stop at nothing—even murder. Clark’s riveting novel explores the juxtaposition of medical science and religious faith, and the search for identity by the daughter of a man adopted at birth.